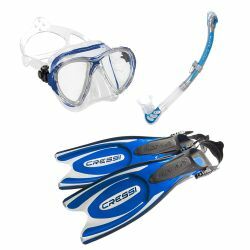 Scuba gear is what you are looking for? Then you are in the right place! 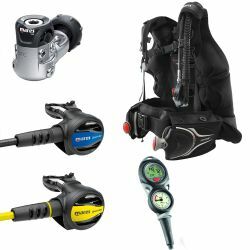 Divers Direct is an Authorized Scuba Dealer for every scuba dive product we sell. 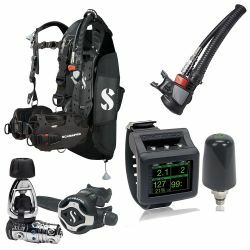 We have a huge selection of top scuba equipment brands at the best prices, guaranteed. 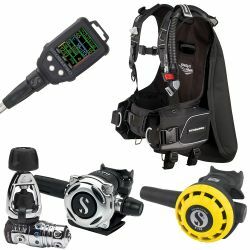 We stand behind the products we sell and our Low Price Guarantee. 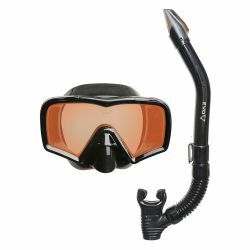 If you are looking for scuba diving and snorkeling equipment, you found the right site. 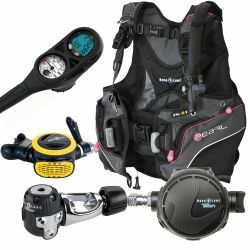 We offer a huge selection of scuba gear with free shipping. 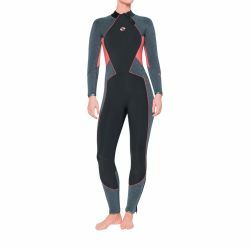 Simply look for the free shipping icon next to the item. 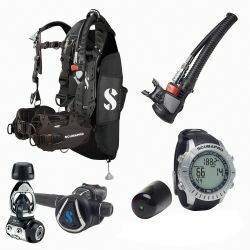 If you don't find the gear you are looking for, let us know. 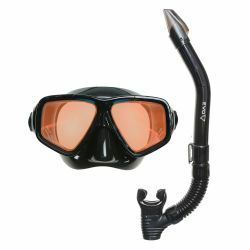 We can special order the scuba dive gear you need at no additional cost. 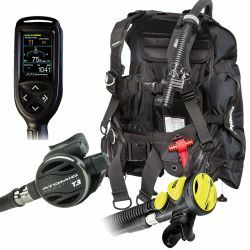 For more information, contact us at 1-800-DIVE-USA. 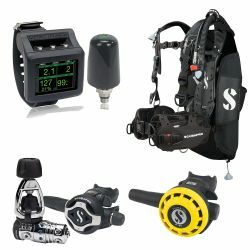 We have been serving scuba divers with diving equipment for over 25 years. 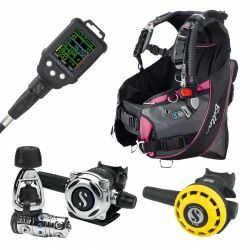 We understand there are many choices and scuba gear shops to choose from when selecting your dive equipment, that's why we offer you the best prices and a world class customer service experience. 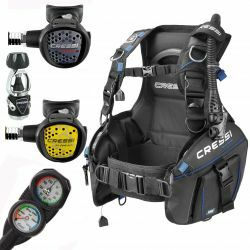 We want to understand your concerns and that is why our customer service team is made up of divers like you. 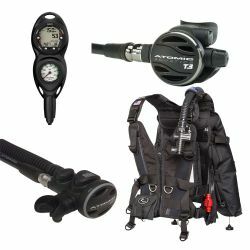 Not sure about who you should buy your dive gear from? 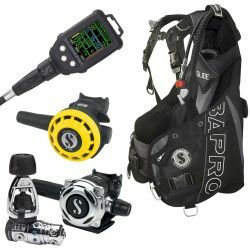 Not only are we an Authorized U.S. Dealer of every product we carry, we inspect and test every single piece of gear before it goes out to you. Our website is secure using top of the line SSL encryption to keep your information safe. 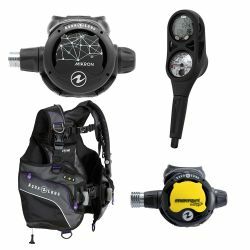 We are also TRUSTe Certified; this means that when you order your gear from us, you can have peace of mind that you're 100% secure not only when shopping, but also while scuba diving with dive equipment from us. 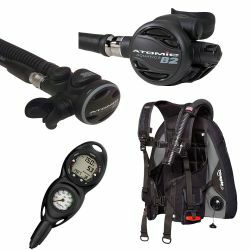 We offer a great Return Policy and the lowest price on dive equipment guaranteed. 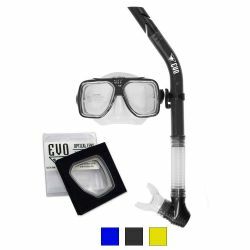 When you buy from us you can earn FREE dive gear, dive trips and more! 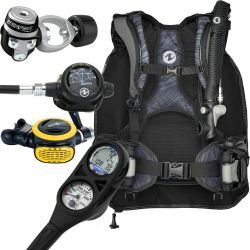 Join our FREE Direct Rewards program and earn more with your scuba diving gear purchases. The more you shop, the more you save. Our Direct Rewards program is easy to enroll and there are no fees. 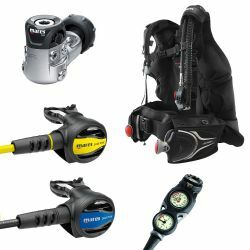 For more information on becoming a Divers Direct Direct Rewards member to start earning FREE gear, dive equipment, dive trips and more, see our Direct Rewards details. 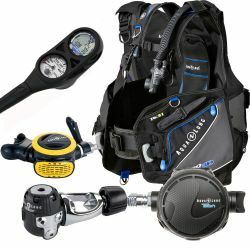 We guarantee the best prices on our entire selection of diving equipment. 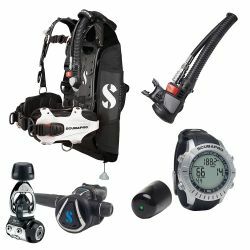 If you find the same item anywhere else for less, we will match the competitor's price and take 10% of the difference off the competitor's price. 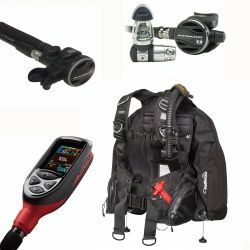 Additionally, you will receive all the benefits of buying your gear from Divers Direct, including a full manufacturer's guarantee, Direct Rewards points, and more. 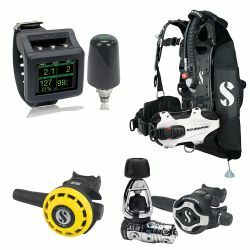 Click on the low price guarantee button next to the items for more info.